Benefits of Sponsorship | Recycle Florida Today, Inc.
http://magazine.lynchburg.edu/article/identity-thesis/81/ go Benefits — Sponsoring Recycle Florida Today (RFT) helps the organization to better serve our members as the leading recycling association for the state of Florida. Through the sponsorship, you will receive memberships, registrations to RFT Issues Forums and the Annual Conference in addition to education, special studies, research, and the exchange of ideas and technical knowledge related to all forms of recycling. sample introduction of baby thesis reflective essay title Recognition — Our sponsors receive recognition at all RFT events, are featured on our association website and members only area, and have an opportunity to be showcased as sponsor of the month. Sponsors are included on association e-mails that reach thousands annually, are provided with multiple industry-related contacts, networking opportunities, and more. It’s a great opportunity to show your support! We offer a range of opportunities to join RFT as an annual sponsor with a diverse list of benefits. 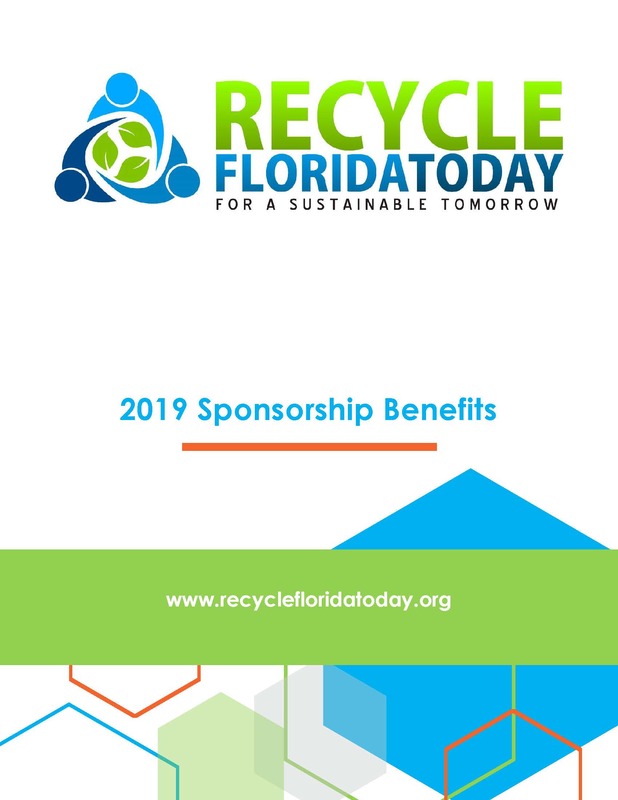 If you would like more information on how you can partner with Florida’s leading recycling association, please contact RFT at (850) 907-1278 for more information.